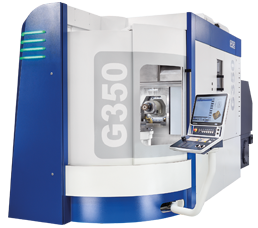 Get closely acquainted with GROB assembly technology through our training program and achieve the best performance from your machines. 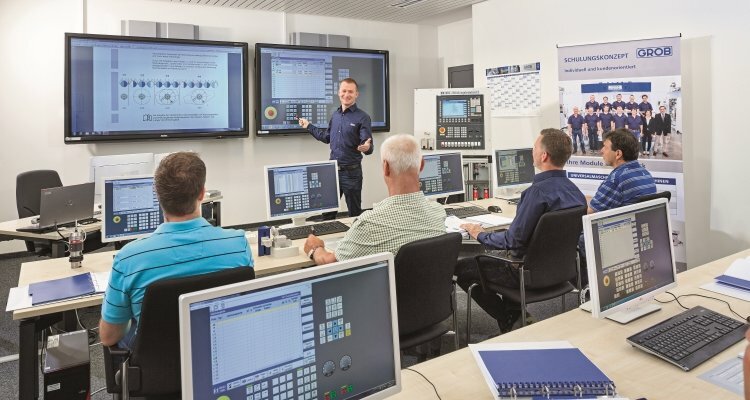 We are glad you want to register for an assembly technology customer training program. Please note that the maximum number of participants per course is limited to five, applications will therefore be considered in the order in which they are received.